International Quality Education You Deserve. Barista Guild Asia™ conducts the Coffee Skills Program curriculum developed by the Specialty Coffee Association, an internationally recognized organization for coffee professionals and educators in every aspect of the industry. BGA's renditions of its modules often incorporate more than the SCA syllabus entails, moulding the program to the needs of Malaysia's own coffee community. The SCA categorizes its modules according to the number of points awarded in each module. Foundation Level (Level 1) modules award 5 points, Intermediate Level (Level 2) 10 points, and Professional Level (Level 3) 25 points. To be awarded the SCA Coffee Skills Diploma by an Authorized SCA Trainer, candidates must complete a combination of modules to achieve a total of 100 points. 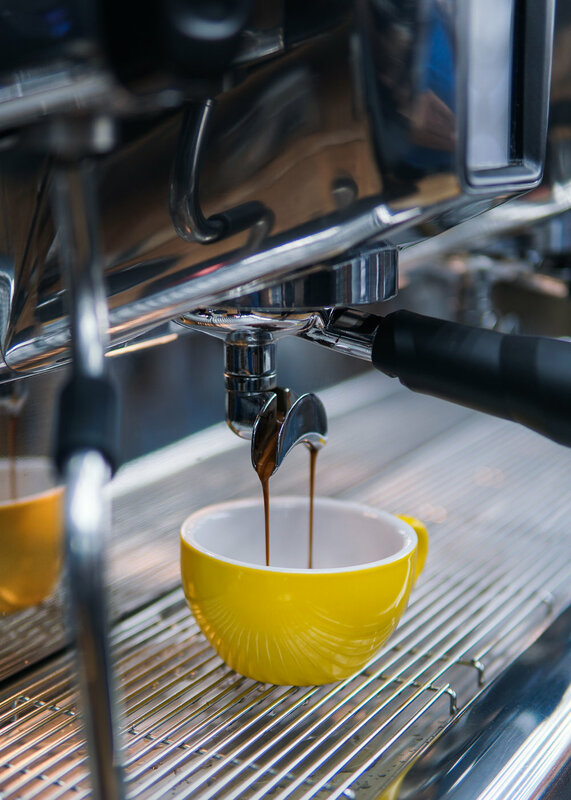 Each module listed on the right offered by Barista Guild Asia™provides individual certificates after completion of both BGA internal and SCA external examinations. The SCA examination is optional for all students. Read more about the SCA modules at their website. Come with us on a journey from the very beginning of coffee, and how it makes its way from bean to cup. Immerse yourself into the world of specialty coffee and learn exactly what makes it so special. Do you know what it takes to make a great cup of coffee and what it takes to brew a perfect cup? Kickstart your brewing journey with our complimentary Brew Starter kit in this Foundation course. Master the art of brewing in this Intermediate Level course, where you will go in depth into brewing quality and extraction and be pushed to experiment with various kinds of coffee and brewing methods. Take this course and be propelled in the right direction with all the skills you need to be a great barista, better consumer, and even cafe owner. Graduating from this course allows you all the benefits of an alumni and provides you with the most essential foundations for coffee education excellence. Up for a challenge? Hone your skills in on a professional level with this advanced program, preparing you for a holistic journey as a coffee professional.